assurance that quality construction and amenities are built-in. 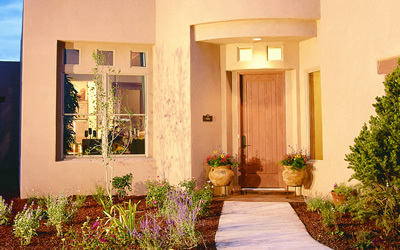 La Entrada at Rancho Viejo is the perfect location for your new home. 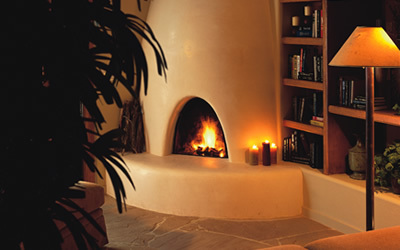 South of Santa Fe, the community of Rancho Viejo blends with the scenic beauty of the Southwestern landscape and reflects the rich cultural heritage of New Mexico. 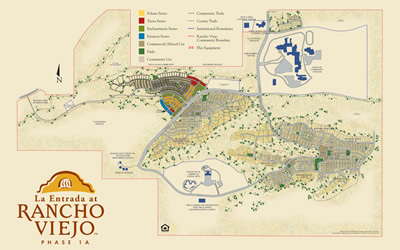 Rancho Viejo creates a sense of living amid nature, complemented by community amenities and homes of exceptional quality.